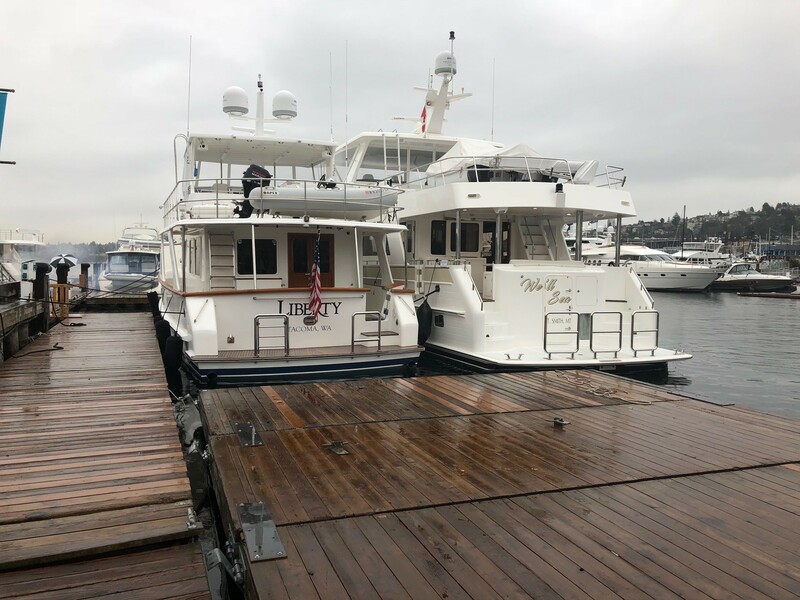 With the Seattle Boats a Float show kicking off this Thursday, January 25th through February 3rd, Outer Reef Yachts sales representatives Matt Maynard and Kevin Blake of Irwin Yachts Sales captured photos of the stunning Outer Reef 700 Motoryacht, and a 2015 DeFever 60 Euro "LIBERTY". 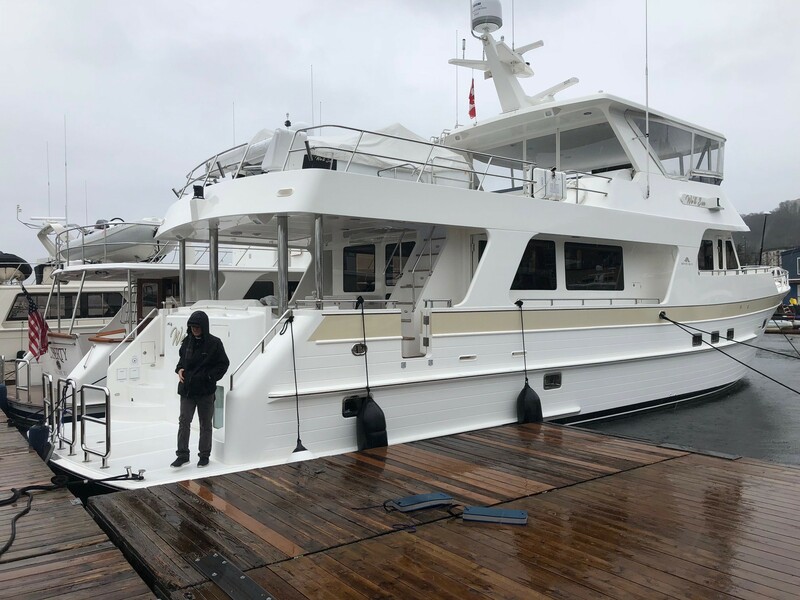 Preregister today to visit the Outer Reef Yachts heated stand, equipped with coffee and refreshments, and sit down with a representative for a personalized discussion of your cruising goals. We look forward to seeing you at this year’s show!